Pink salt lamp. 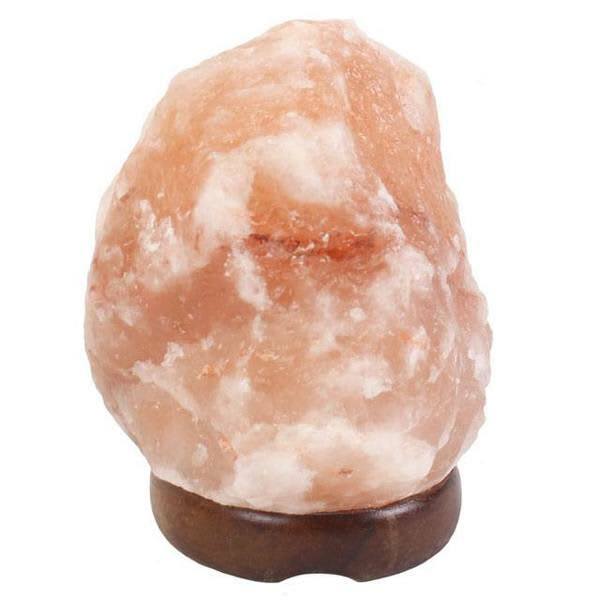 Beautiful pink salt lamp with claimed health benefits. Health benefits include improved mood, aids sleep, reduces allergens and irritants.